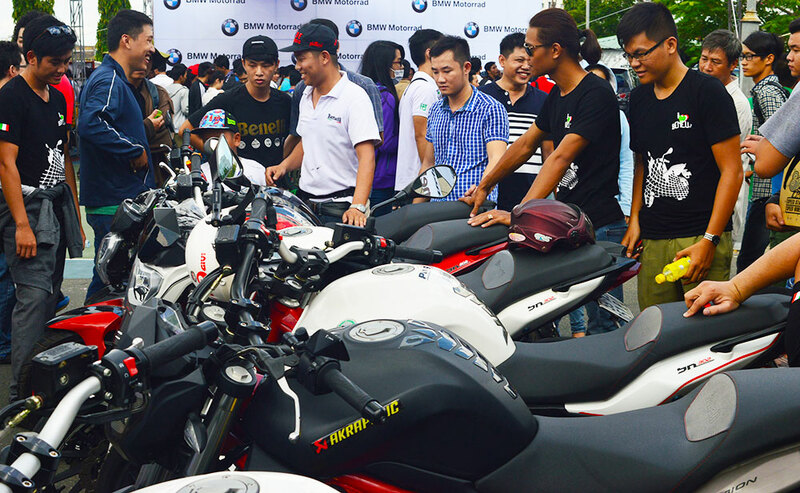 On August 15th, 2015 the biggest motorcycle festival in Vietnam – Vietnam Motorbike Festival 2015 officially opened at Phu Tho Indoor Stadium (#1 Lu Gia street, Ward 15, District 11, Ho Chi Minh city) with numerous impressive activities for motorcycle lovers, fans. 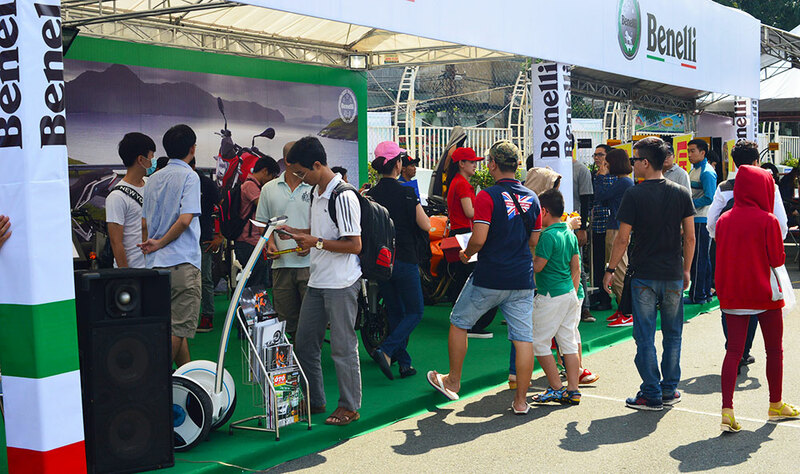 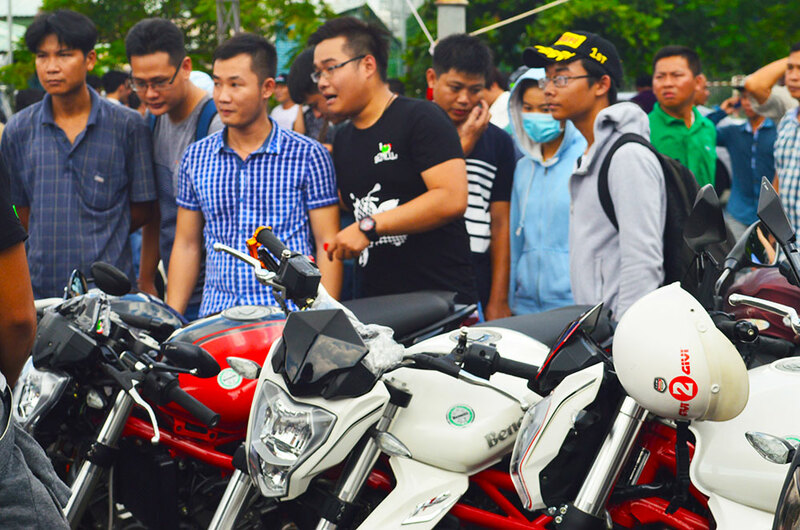 Vietnam Motorbike Festival 2015 is the 3rd major event have taken place in Vietnam. 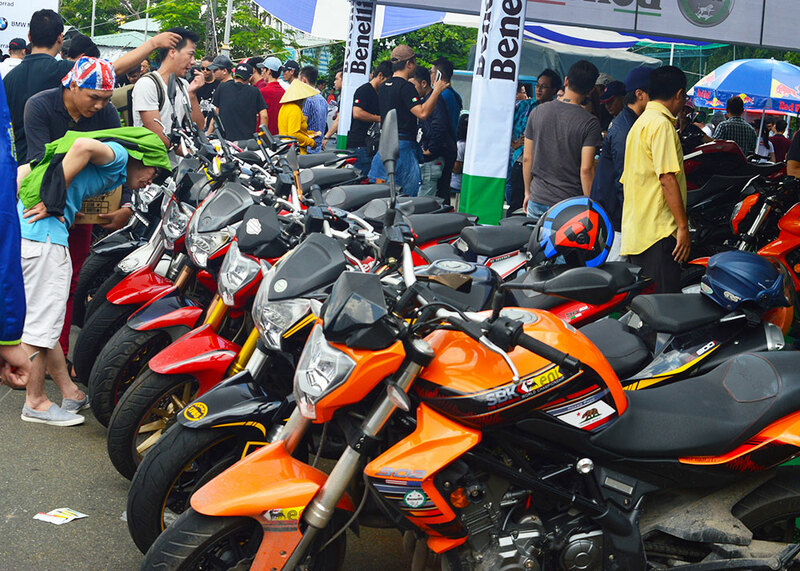 At the two previous events, the festival for bikers had attracted so many motorcycle manufacturers and visitors. 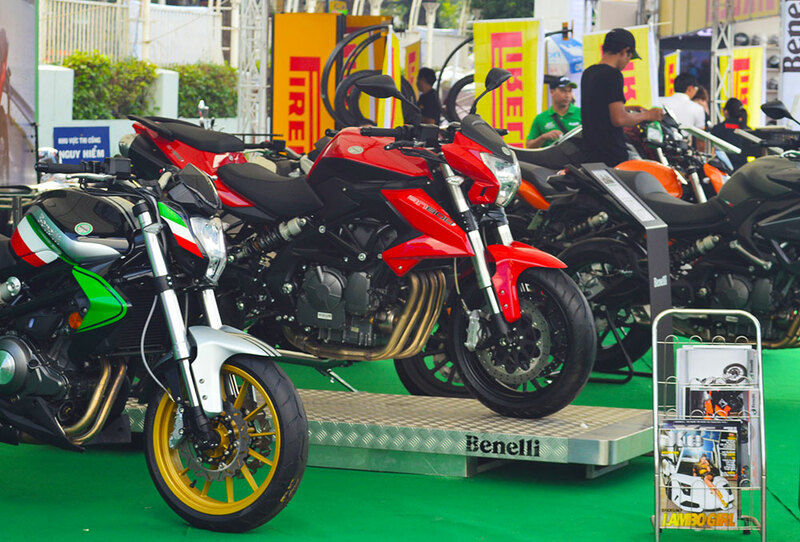 “Original”, “Strange” and “Super” are what to talk about this motorcycle festival. 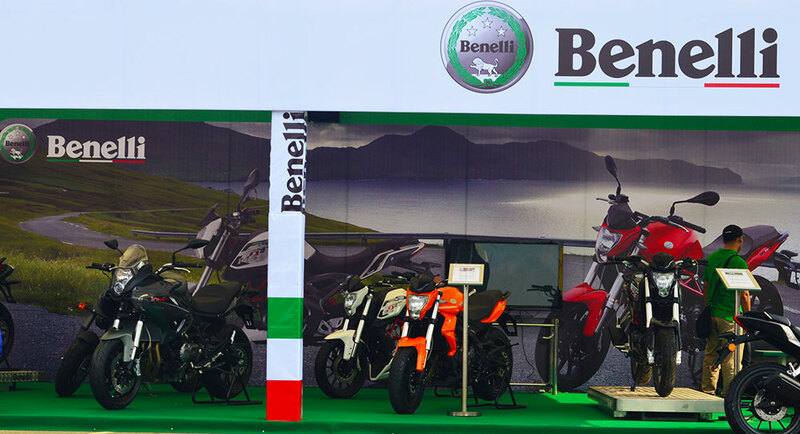 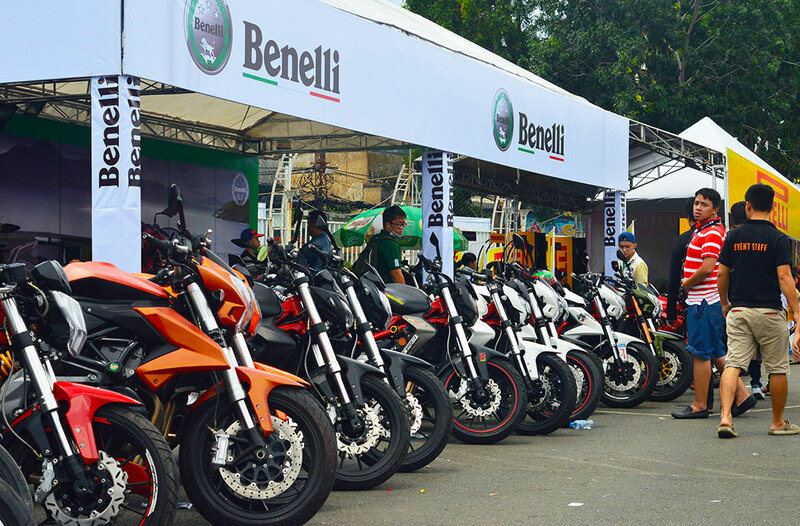 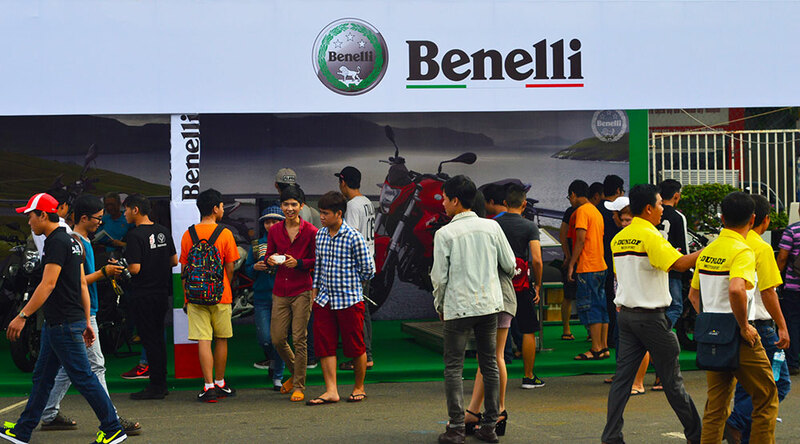 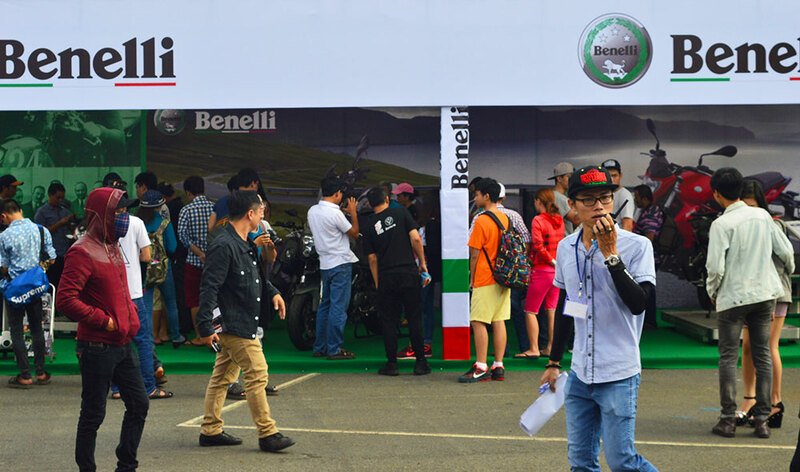 On this occasion Benelli Vietnam also makes bikers attracted and enjoyable by displaying the unique large-cylinder motorcycles together with many performances of Benelli motorcycles have attracted thousands of visitors.